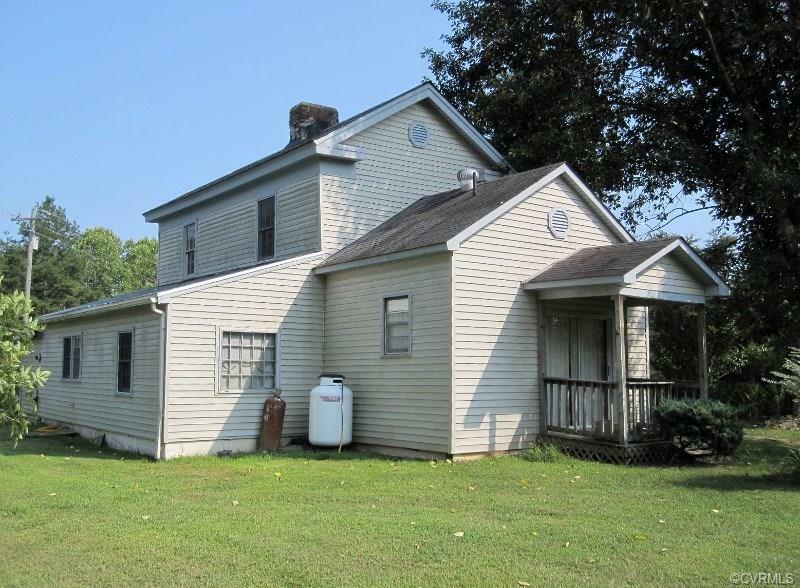 507 Bridge Road, Buckingham, VA 23921 (#1732419) :: Abbitt Realty Co.
Hunters Retreat! 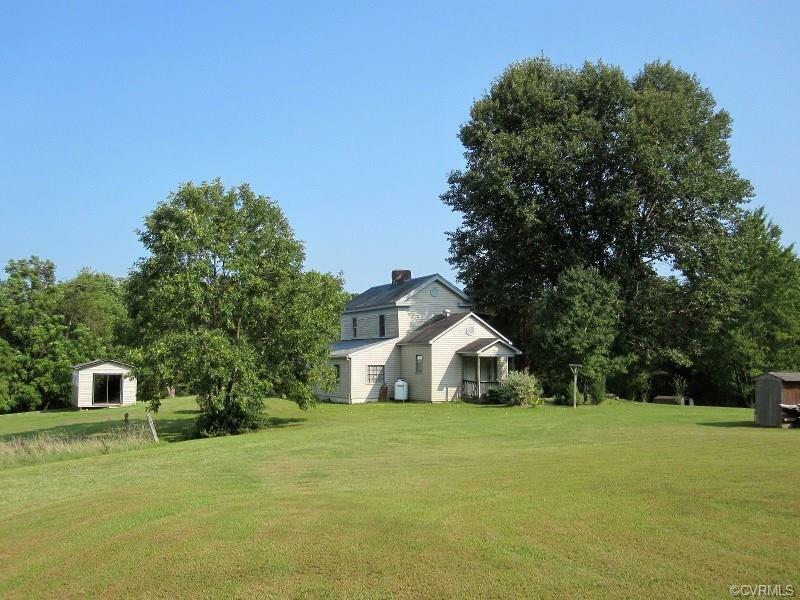 35 acres of open and wooded land with wildlife galore! The rustic house on property is perfect as a hunters lodge or a great place to bring the family to unwind! 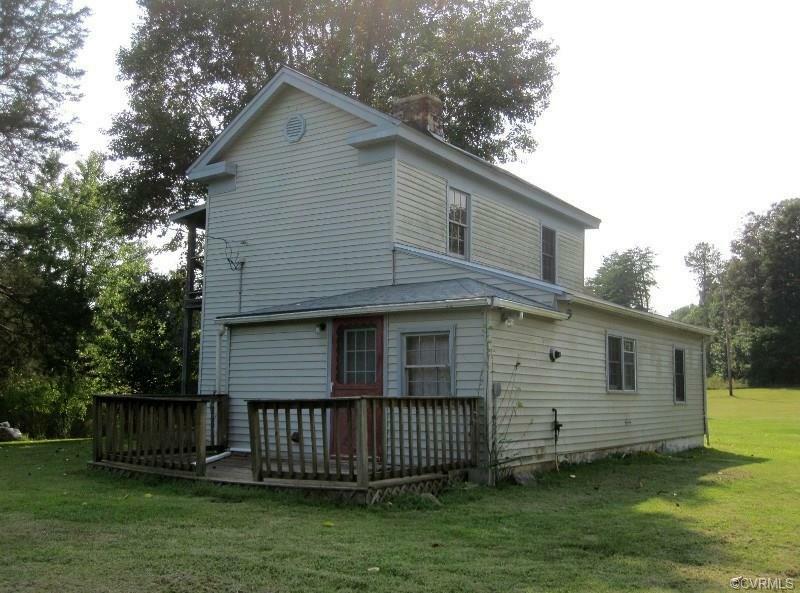 The house includes: Rinnai On-demand gas water heater, wood burning stove that heats the entire house, updated 200-amp electric service, updated plumbing, drilled well, full 4 burner gas cooktop stove/oven, washer/dryer hook ups available and full bath with shower. Perfect property for all outdoor activities! Separate storage building to secure all your toys plus other outbuildings. Plenty of open space and no shortage of woods! Explore the property and put your feet in the year-round spring water creek! After spending the day hunting and hiking in the woods make smores by the bonfire while relaxing under the stars. Convenient to Appomattox, Farmville, Lynchburg and Dillwyn.